1/- YES/NO questions (câu hỏi yes/no): là loại câu hỏi được trả lời là “yes” hoặc “no”. 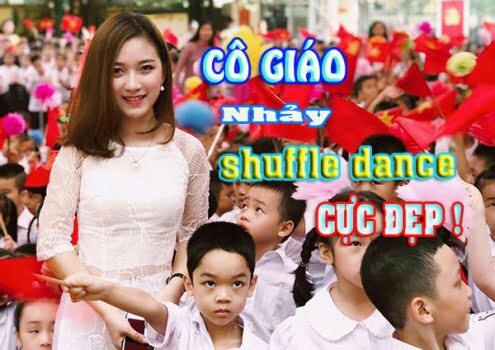 Loại câu hỏi này được lên giọng ở cuối câu. Do you go to the cinema or the park? – I go to the cinema. 3/- Wh-questions (câu hỏi có từ hỏi): là câu hỏi bắt đầu bằng từ hỏi (wh-word). Loại câu hỏi này được xuống giọng ở cuối câu. # Hỏi địa chỉ: What is your address? – I live in Hue City. What does he do? – He is an engineer. – I get up, brush my teeth, wash my face and have breakfast. What does Lan do in her free time? – She goes to the theater. What are you doing? – I am reading. # Hỏi giờ: What time is it?/ What is the time? – It’s seven o’clock. 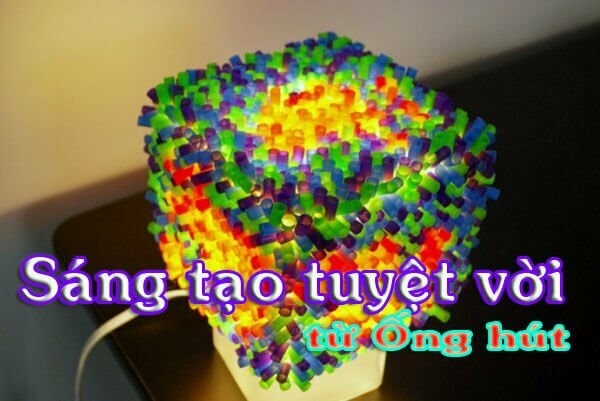 # Hỏi về màu sắc: What color is it? – It is red. What color are her eyes? – They are brown. What would you like? – I’d like an apple. 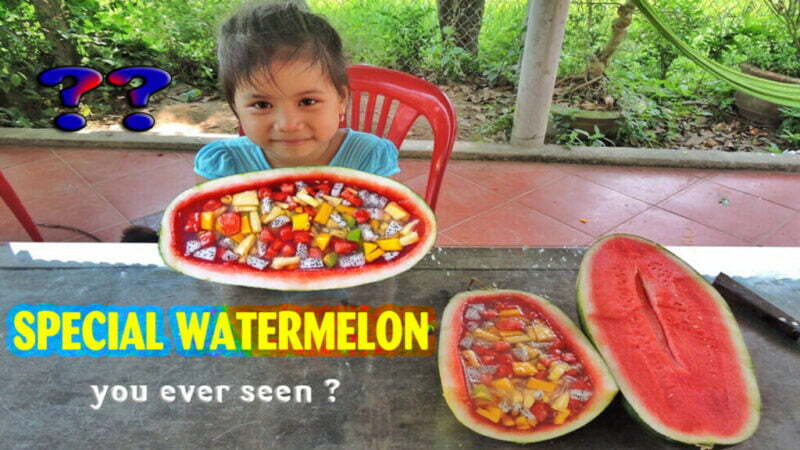 What is your favorite food? – I like chicken and vegetables. What do you like? – I like iced tea. # Hỏi về thời tiết: What is the weather like (in the summer)? – It is very hot. What weather do you like? – I like warmweather. What does Lan do when it’s hot? when it’s hot, she goes swimming. # Hỏi địa chỉ: Where do you live? – I live at 12 Le Loi street, Ha Noi. # Hỏi về nơi chốn: Where are they? – They are in the living-room. Where is Phong’s school? – It is on the second floor. Where does he work? – He works in a factory. # Hỏi về nơi sống: Where are you from? – I am from Vietnam. Where do you come from? – I come from Vietnam. When do we have history? – We have history on Thursday. # Hỏi về lí do: Why do we need more land? – Because there are more people. Why are you late for school? – Because my bike is broken. Why are you so sad? – Because I fail the exam. Which is Lan’s house? – Lan’s house is the nicest one. Which is longer: Red River or Mekong river? # Hỏi về ngôn ngữ: Which language do you speak? – I speak English. Which language does he speak? – He speaks French. Who do you go with? – I go with my mother. Who speaks English well? – Ba speaks English well. # Hỏi về sự sở hữu: Whose car is it? – It’s Mr.Hung’s car. # Đánh vần tên: How do you spell your name? – H-U-N-G, Hưng. # Hỏi số lượng: How many people are there in your family? How do you go to school? – I go to school by bike. How does Mr. Ba travel to work? – He travels by motorbike. # Hỏi về cảm giác: How do you feel? – I am/feel thirsty. How does he feel? – he is/feels hungry. 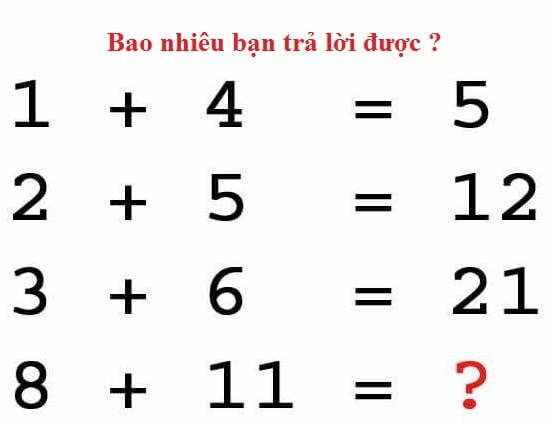 # Hỏi giá: How much is it? -It is two thousand dong. How much are bananas? – They are 20.000 dong. How often do you go to watch TV? – I usually watch TV in the evening. How often does he go to the park? – He never goes to the park. # Hỏi về khoảng cách: How far is it from your house to school? 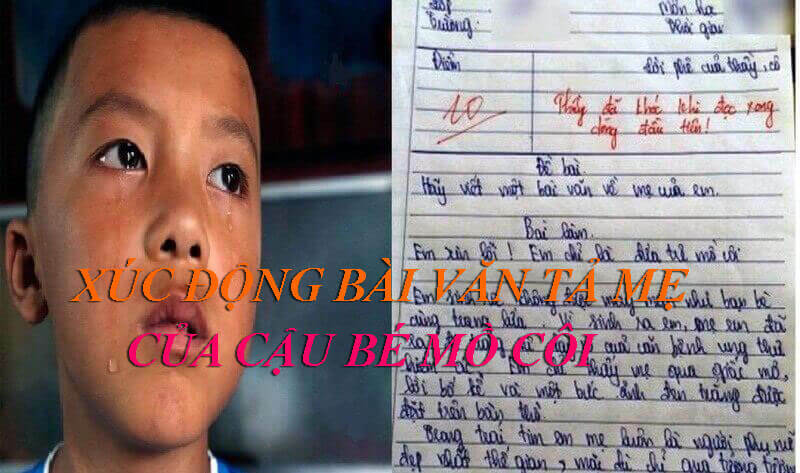 # Câu hỏi How + adj…? 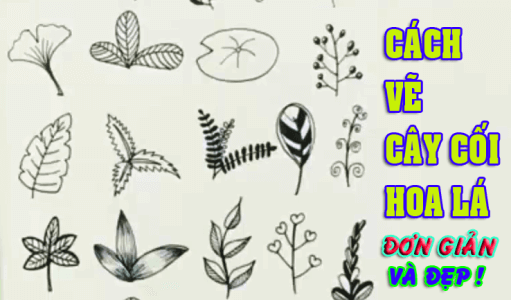 : câu hỏi này tính từ được lặp lại sau câu trả lời. How old are you? – I am 12 years old. How long is the table? – It is 1.5 meter long. How wide is this road? – It is 20 meters wide.